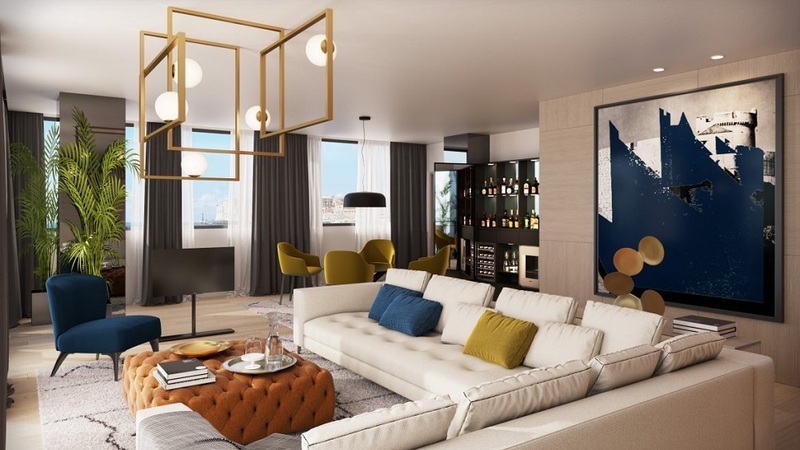 This month sees the season beginning for Adriatic Luxury Hotels’ beautiful coastline properties: Hotel Bellevue, Dubrovnik Palace Hotel, Villa Orsula, and the newly refurbished Hotel Excelsior at the heart of the Adriatic pearl, Dubrovnik. One of the most magnificent walled cities will soon come to life as these iconic properties gear up to welcome its visitors again in March. 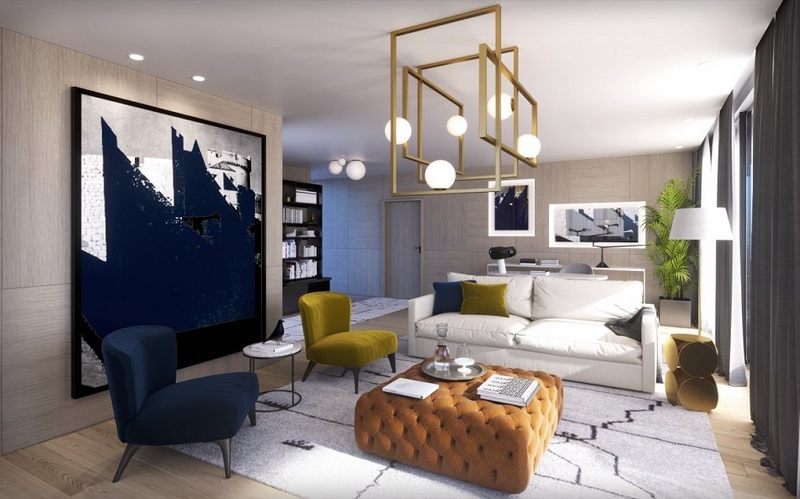 With views over the pristine sea and ancient city walls, these properties are perfect bases from which to explore all that Dubrovnik has to offer. From a romantic European getaway to an active seafront family holiday, there’s something to suit all. 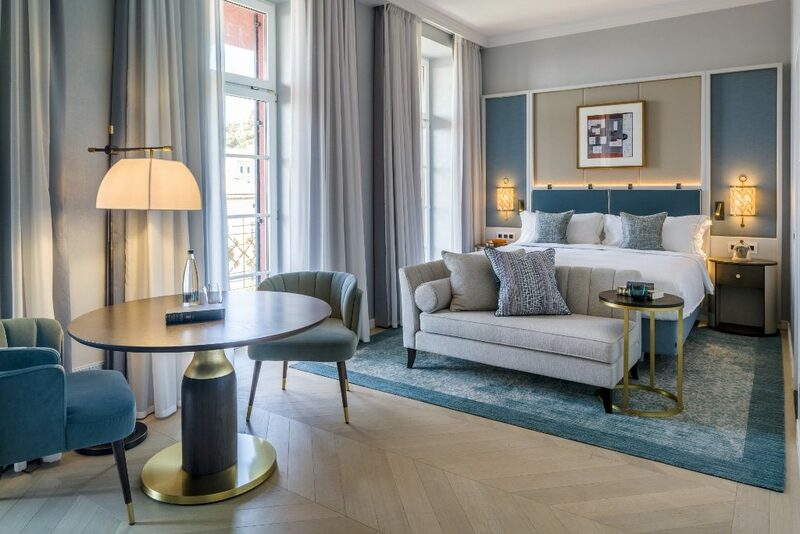 Also on the calendar is the reopening of Adriatic Luxury Hotels’ historic flagship Hotel Excelsior, who after an extensive refurbishment will open its doors again in time for the summer season in June. 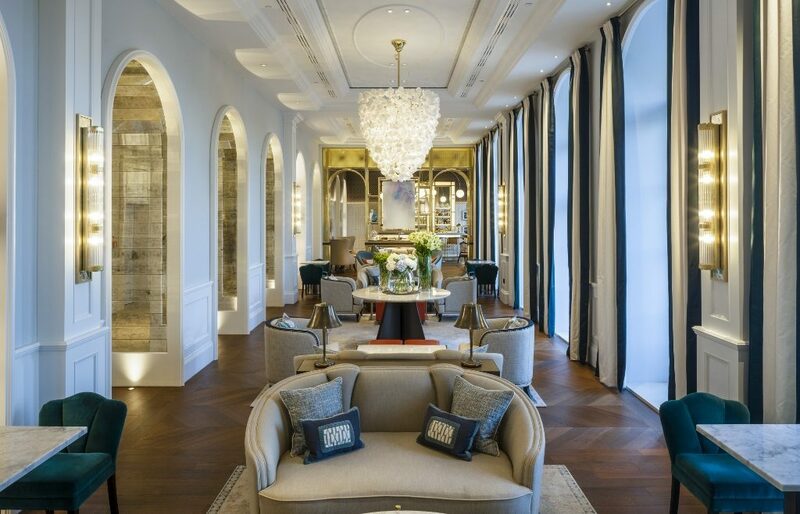 Through a meticulous renovation project across its 158 rooms, three restaurants, bars and spa, the property has been completely transformed with a fresh, modern and elegant look without having lost its distinguished feel. 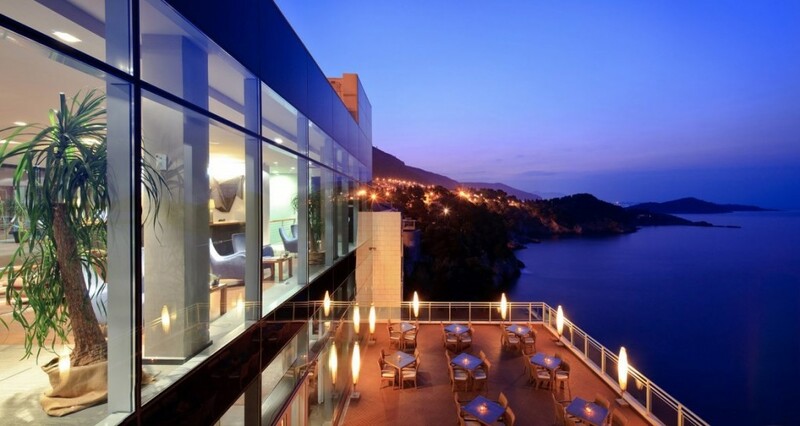 Dubrovnik’s finest five-star resort will re-open all of its 308 rooms and suites, each of which have private balconies and spectacular sea views. 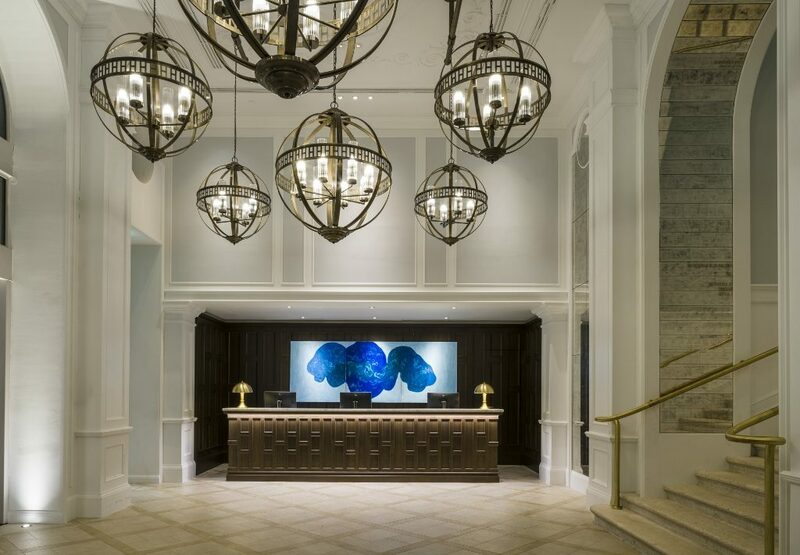 The fresh new look has been designed to capture the essence of the dramatic coastline combined with the elegance long since associated with the resort. 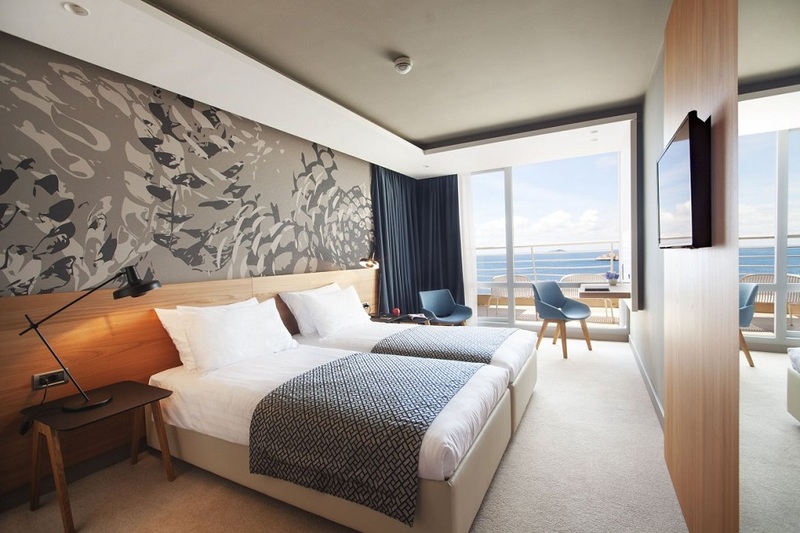 Of all the five-star hotels in Dubrovnik, the newly renovated Hotel Dubrovnik Palace has it all: a luxurious wellness and spa centre, high-tech conference rooms, superb gastronomy and spectacular sea views from every room. One of ALH’s boutique properties, Hotel Bellevue – a 91-room luxury retreat carved into a secluded cliff-side, offers ALH guests an elegant and private sanctuary, which can be an all-encompassing luxury experience; with private beach, fabulous food and romantic dining settings and an invigorating Energy Clinic Spa. Owing to its location around the bay from the Old Town, guests can choose Hotel Bellevue as a stylish base from which to explore the historic environs. 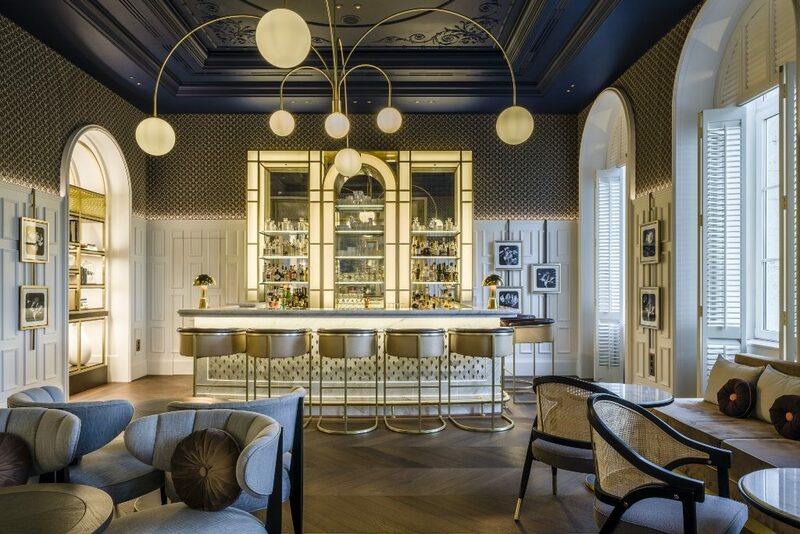 ALH’s newest and most intimate hotel. The beautiful historic building dating back to 1939 was completely restored and refurbished and opened in Spring 2012. Comprising just 11 rooms and two suites, service in the immaculately designed villa is as attentive and personal as is possible. With its spectacular location and exquisite fine dining at the Victoria Restaurant, Villa Orsula will be looking to further cement its place as the most luxurious accommodation in the city this season. 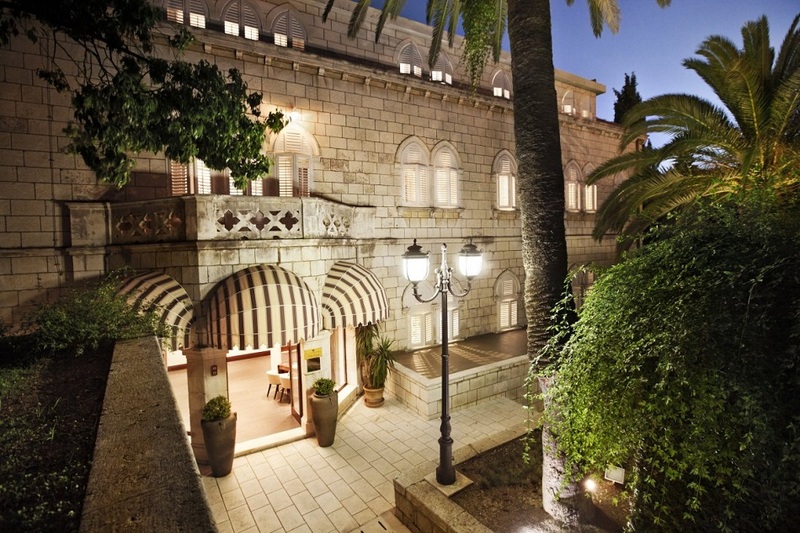 Since opening in 1913 the iconic Hotel Excelsior is now a firm landmark amongst the five-star hotels in Croatia. Open all-year-round to serve guests throughout the seasons, the hotel continues to delight guests with its charming attention to detail. An eclectic mix of old architecture and new design, impeccable service and 158 luxuriously appointed rooms and suites makes Hotel Excelsior a firm favourite of visiting celebrities and dignitaries affording it the legendary status it so rightly deserves. This time-honoured building is uniquely located on a cliffside, with magnificent views from every floor, over to the island of Lokrum in one direction and the Old Town in another.